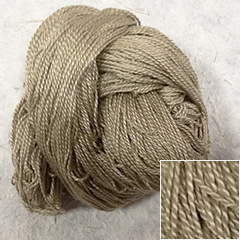 These are yarn dyed in olive. 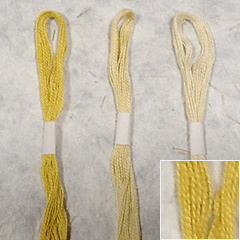 If you wish, please contact us by e-mail or telephone. 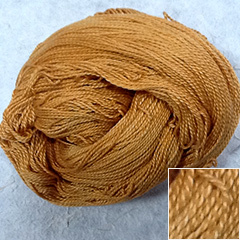 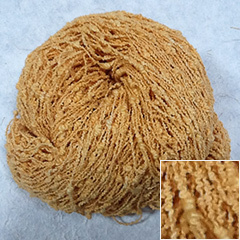 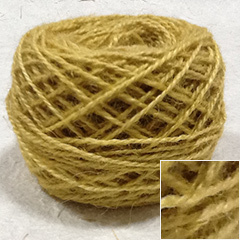 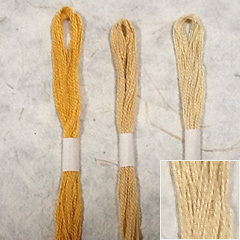 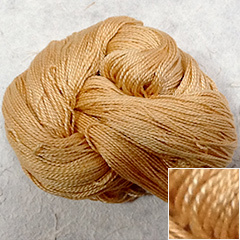 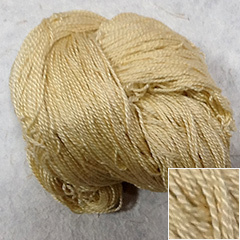 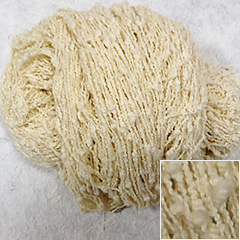 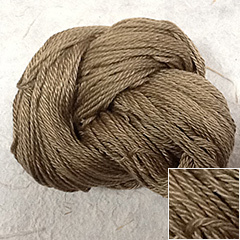 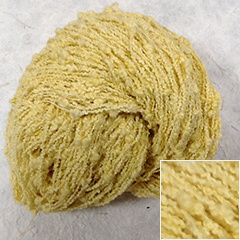 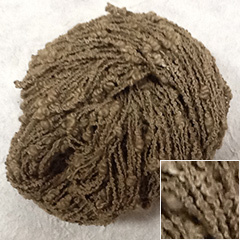 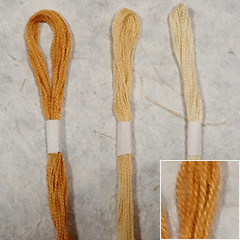 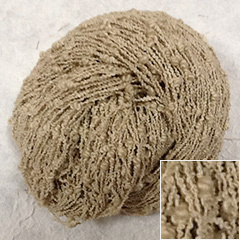 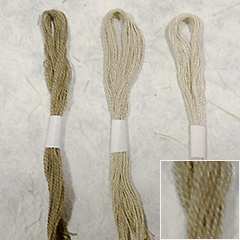 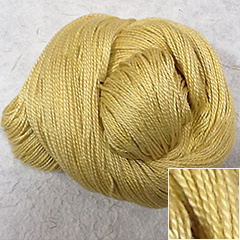 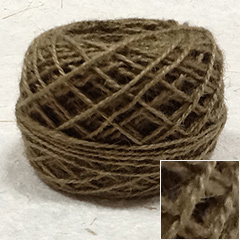 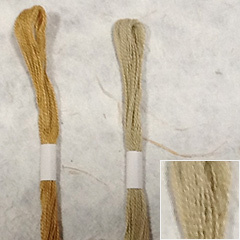 It is not possible to accurately represent the color and texture of the yarn on the screen. 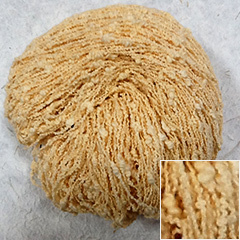 Photo might be different from the actual product, please understand. 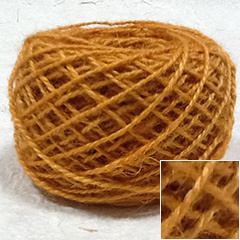 Copyright KONOHANA All rights reserved.